The "home sharing" giant has reached the shores of Anguilla. 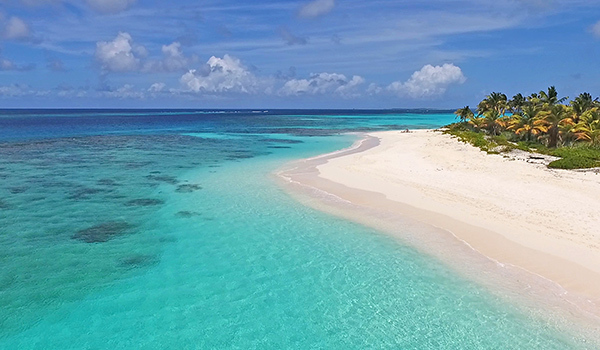 Yes, Airbnb Anguilla is here! Airbnb started as a resource for finding places to "crash" while traveling (think: renting a blow up mattress on someone's floor). 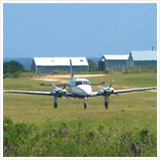 A cheap travel solution, it has grown exponentially since its inception in 2008. 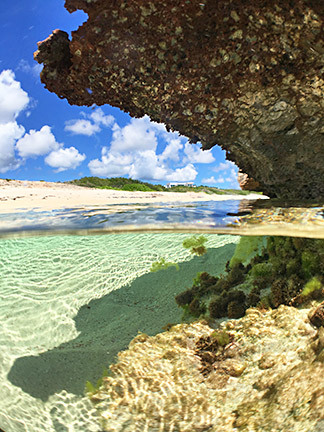 Search "Anguilla" at Airbnb today and close to 300 listings appear. From single rooms in homes, to apartments and condos, to private houses, to lavish villas and in some cases, hotel rooms, Airbnb covers virtually all types of accommodation. want to "live Anguilla-style," like a resident. 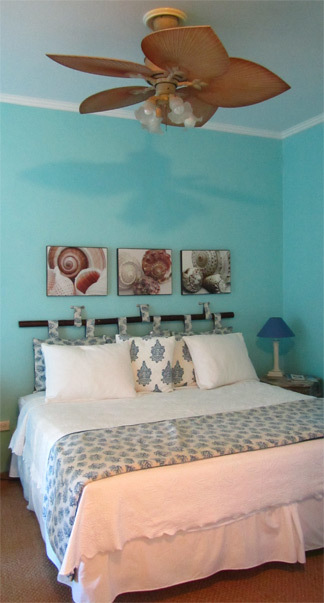 want to experience the "real Anguilla" with the comforts of a local home. What if you're looking for a vacation experience and all of the amenities that come with it? If you’re a "hotel person," stick with Anguilla hotels and resorts. 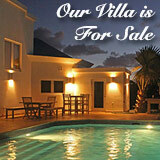 If you're a "villa person," get the Anguilla Card or book through an agent. There is a growing trend, especially among Millennials and Generation Y, to "travel" vs. "vacation." "Living with" or "like" a local has grown in popularity. Airbnb Anguilla's unique benefit is its trove of private, affordable houses and apartments for rent by local residents. Without Airbnb, these properties would otherwise be unlisted. As in other destinations, Airbnb enables residents to participate in the tourism industry. This brings a whole new type of vacation experience to the island's shores. A win-win for residents and travelers. If you are on a tight budget and/or coming for a longer stay, Airbnb is an excellent place to start your hunt for Anguilla accommodations. The following four types of rentals make Anguilla's Airbnb special. 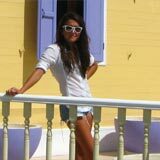 Seeking a true Anguillian travel experience at a low price? Airbnb's ability to search for "Rooms" within a private home is the perfect answer. At around $80-90/night, this is a high-value option. The extra bonus? Your host is on-site, able to arm you with travel tips. Many are happy to regale you with Anguilla stories, perhaps even share a meal with you. The "risk" is that you never know how well you will get along with your host. Tips: Choose a property with many good reviews. Under "Description," note whether the room includes access to the rest of the owner's house. Some don't. If you would like more privacy at a similar price point, Lloyd's B&B is the top option for budget travelers seeking warm and personal Anguillian hospitality. Many apartments and condo complexes are listed on Airbnb. Some are extremely affordable (around $120+ and up to $300). Similar to the "room" option, the property manager either lives on-site or is usually just a phone call away. Anguilla apartments and condos provide more privacy and space than the "Room" option. It is a good choice if you are looking for a larger rental with more bedrooms, a living area and a kitchen. Cooking at home is one way to further slash travel expenses. We spent a two week vacation at Ocean Terrace. Read more about it here. 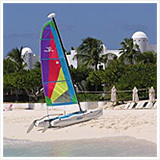 Tip: Ocean Terrace Condos is an Anguilla Card Partner. The rental rate is the same whether you book through Airbnb or directly with Ocean Terrace Condos. 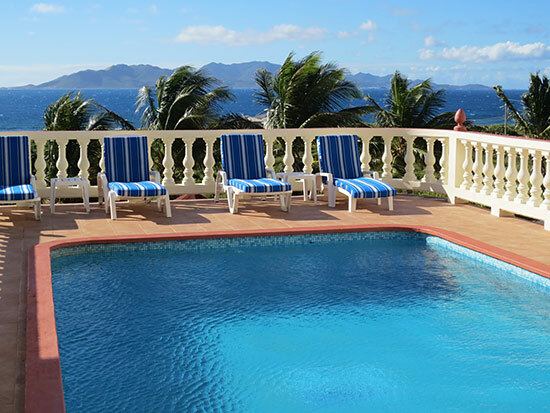 So, your best bet is to save 10% by using the Anguilla Card to book directly! If you are planning a longer stay (3+ weeks), Airbnb is a solid option. Many apartments, condos and private houses list with Airbnb. A few offer discounts for long-term rentals. Tip: Book in advance, especially around high season. Or, be prepared to piece together a couple of weeks at one location and a couple of weeks at another. Browse through the hundreds of listings. Many privately-owned houses catch the eye. These are comfortable, solid value properties that you generally won't find anywhere else online. If it wasn't for Airbnb, these rental houses would be virtually "unfindable." They offer plenty of space at a relatively cheap price. For most of these properties, your Airbnb contact is on-island. So, they are available should you have any questions or need help. NOTE: We have not stayed at the Airbnb properties in the above lists (except Ocean Terrace). They are examples of what good research can uncover. Airbnb requires a lot of legwork and sifting to find "the perfect fit." Like most listing websites (ex., VRBO, HomeAway), Airbnb also lets you search using "filters." A helpful tool, it narrows down the selection of 300+ houses and lets you zone in on the aspects of a rental that matter to you. Example: location, size, amenities, etc. Visit Airbnb.com, search for "Anguilla" and scroll down. Two buttons appear at the bottom of the page, "Maps" and "Filters." Click the "Filters" button (bottom of screenshot above). A number of categories appear (ex., room type, price range, number of bedrooms/bathrooms, etc.). Other features (ex., air conditioning, breakfast, TV, Internet, kitchen and shampoo) appear under "Amenities." Check the options you want. 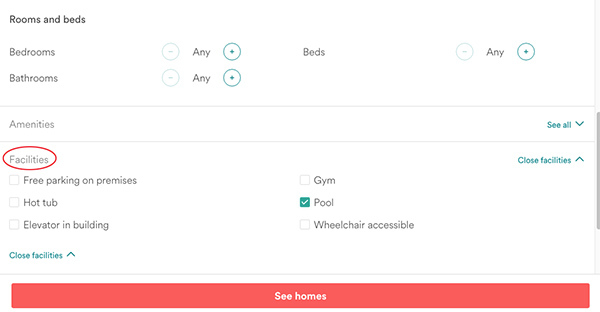 For houses with pools, look under the "Facilities" tab (see screenshot below). This tab also displays parking, elevator, gym and wheelchair accessibility. Still further down, browse under "House rules" for more options, including homes that allow pets, smoking, etc. A selection of accommodations that match your specifications appears. 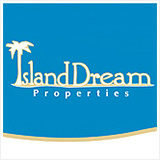 Once you have selected your number of bedrooms, amenities, facilities, etc. click the "See homes" button to see your results. Here is one example of a private home with a pool and excellent reviews! understand what is included and what is expected of you. Read the "Description" and "House Rules" carefully. Some rentals come with precise instructions. note any terms concerning a cleaning fee. note any deposit (this may be required in case of damages). use the rental's Google Map to understand the exact location (ex., in-land, close to beach, etc.). How do Airbnb rentals compare to Anguilla hotels and villas? 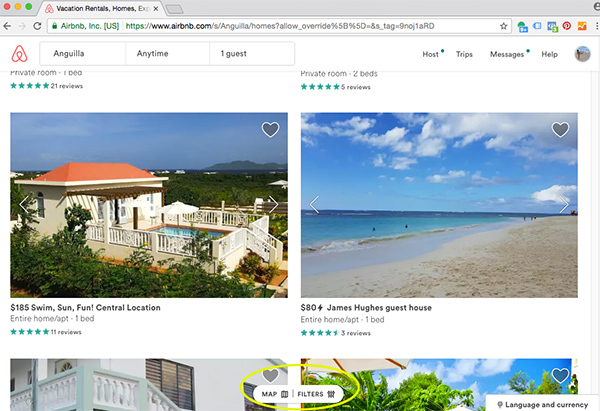 Unlike in other travel destinations (ex., big cities), Airbnb rentals cannot/do not compete with the Anguilla hotel and resort experience. Anguilla is primarily a beach vacation destination. Visitors arrive, ready to wind down by its glistening, azure waters and stretches of white-sand beach while enjoying the hotel experience. There is no better way to experience Anguilla's beaches, than to stay on them. Unfortunately, there are few Airbnb rentals directly on the beach. If you seek an Anguilla beach vacation at a hotel, Airbnb has little to offer. A few beachfront hotels do list on Airbnb, like the high-value and loyally-loved Carimar Beach Club on Meads Bay. Most hotels, though, are not listed on Airbnb. The room rates for those that are listed on Airbnb are usually the same as on their website. Hotels also often offer specials on bookings made direct. 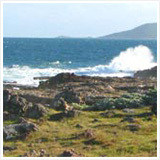 For example, come spring and summer, Carimar offers terrific specials on bookings made directly with them. Visit your hotel's website and book direct for the best deals. If you want to be on the beach, and you want the comfort of service and security, booking with Anguilla hotels directly is the way to go. 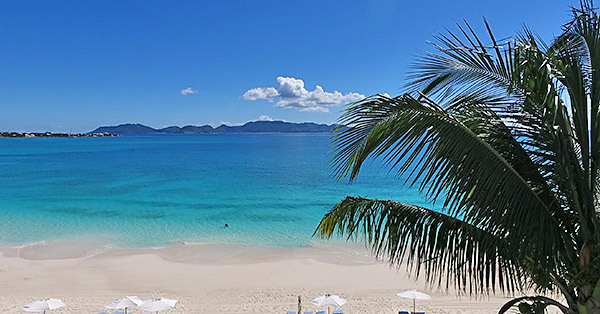 An Anguilla hotel is the option for folks who want a relaxing vacation, and all that comes with it. 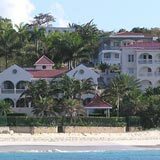 For more information on Anguilla hotels, click here for luxury hotels and here for medium to cheap hotels. Tip: Check the hotel section of the Anguilla Card and save 10% when you use your Card to book your hotel directly. NOTE: Of the hotels that list on Airbnb, Paradise Cove is an Anguilla Card. Is there a difference between booking a villa via Airbnb or through an agent or directly through the villa's website? The short answer is "not really." 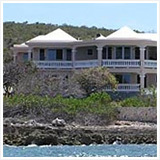 Anguilla villas may list in many different areas... their own website, a variety of travel websites and with local agents. The price is generally the same everywhere. Book through our long-time friend Jackie Pascher. 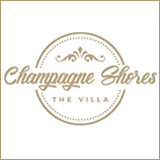 She has the most up-to-date and detailed knowledge of villa rentals. An agent does all of the legwork, finding you exactly what you want. In the event that anything goes wrong, there's nothing like having somebody whose job it is to help you out, like Jackie did for us. Option #2: The following Airbnb villas are also Anguilla Card Partners. We've stayed at many and toured the others extensively. We can vouch for the owner and the villa. 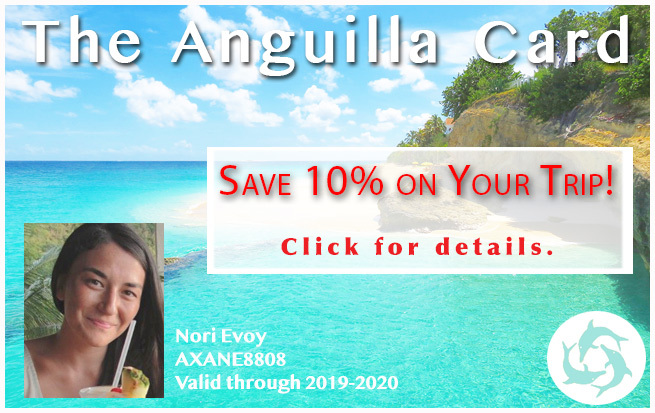 Get the Anguilla Card and save more. Airbnb Anguilla vs. Airbnb in a major city (like Paris for example) are two different beasts. 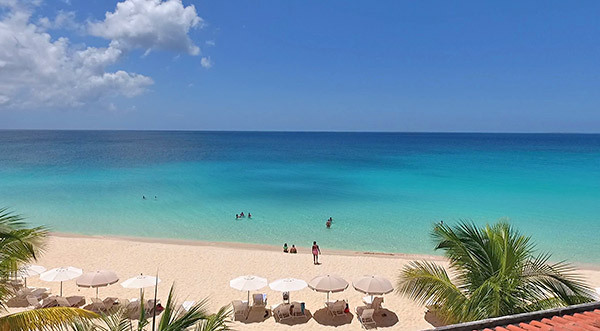 Anguilla hotels and resorts will remain the first choice for many visitors to Anguilla. It is hard to top the beach location and the hotel experience. Villa listings on Airbnb are "just another way" for villas to list. There are little price savings. 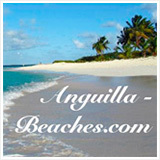 You are best off renting through Jackie or booking direct at one of the Anguilla Card Partners. So, what makes Airbnb special in Anguilla? Finding an inexpensive and charming room, condo/apartment or private house that delivers a unique "Anguilla living" feel. "Being at home" in an Anguillian home opens up the opportunity for an "immerse yourself in Anguilla" experience. 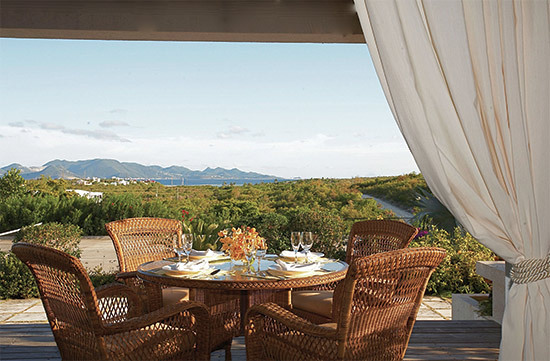 For a classic "Anguilla vacation," hotels and villas cannot be beat.